AT MBM we are researching into the project cargo market to deliver solutions that meet todays and the future demands of cargo transportation. The vessels that are under development and research will offer new innovation and operational services for all areas of the wind energy, offshore, and heavy transport sector. 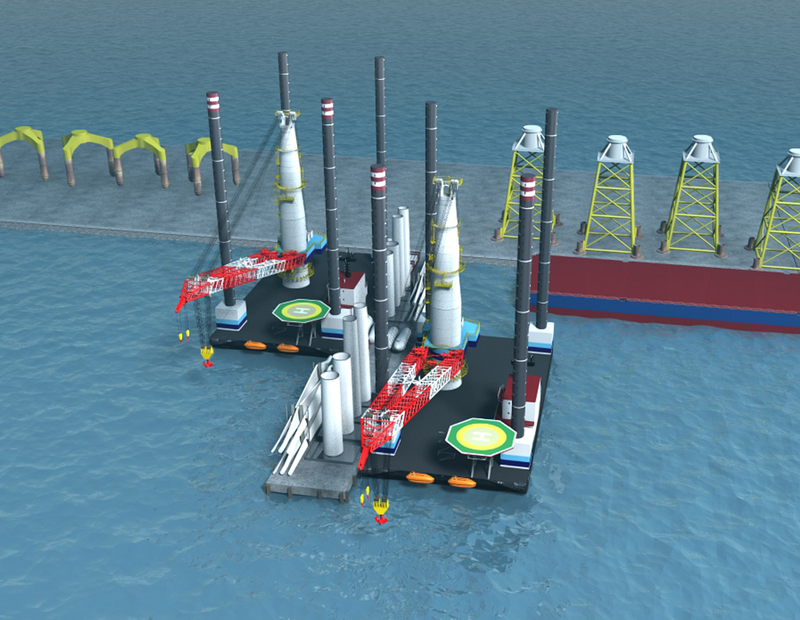 There are currently 3 different vessels under development and these vessels are to offer different services and solutions to these sectors to overcome operational and financial issues that are occurring with the use of obsolete and existing fleets to undertake the demand from a modern cargo market. At MBM we believe we have identified all areas of the operation, and will offer a working solution that improves all areas of the operation from the introduction of these vessels. For more details on these vessels, contact the Managing Director – Mark Bambury.